In honour of Halloween fast approaching, we made like Ghostface and asked a few CFC alumni who are working in (or have worked in) horror film and/or TV that very pertinent question. More specifically, we asked these former residents to think back to the movies that scared them and, in effect, inspired them. The answers we received not only provide interesting insights into each of these creators, but could also make for a mighty macabre movie marathon. Read on—if you dare!—for the full list. But first, can we just ask, what’s that behind you? “It's a master class on what can be done on a low budget. The cinematography and creative use of sound are extremely effective in sucking you into what can only be described as total mayhem. It's [also] a great example of a film where plot is less important than tone and style to create a visceral cinematic experience. They really pushed the envelope and created this amazing world that has you as fascinated by what's going on as you are frightened. “I love horror films, like Rosemary’s Baby, The Innocents and Don’t Look Now, that eschew elaborate special effects and grisly body counts in favour of mood, character and credible scenarios that leave an audience questioning what’s real and what’s not. Those are the movies that really get under my skin and have continued to inspire." 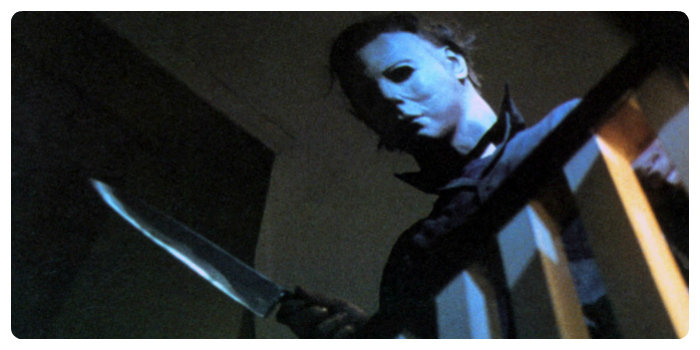 “Halloween is probably the horror movie that had the most influence on me. Watching it—the one that set up all the slasher rules!—as a teen on VHS led to me creating my series, Slasher (which [is now available to stream on] Netflix)." “I'm generally a fairly positive person, but I think it's psychologically healthy to (once in a while) imagine that the absolute worst possibility could be true. 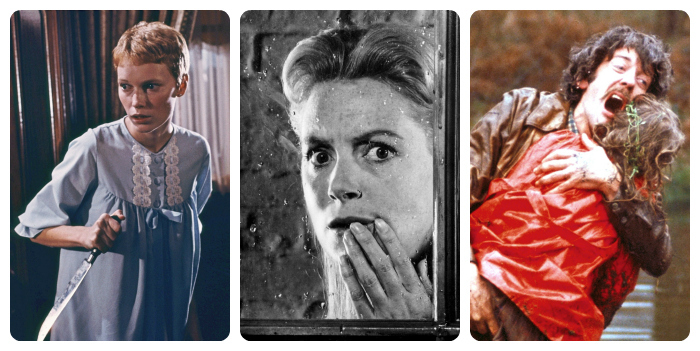 Rosemary's Baby is helpful if your imagination needs inspiration. 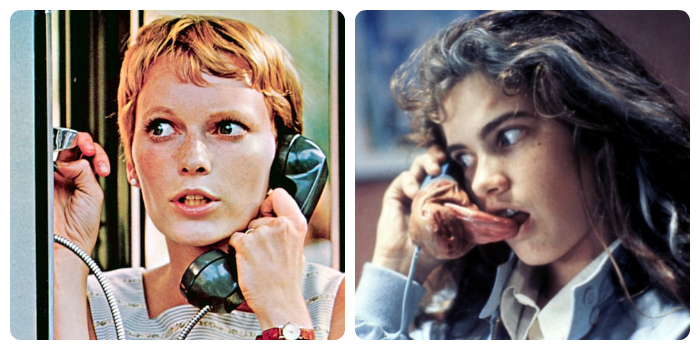 And [A Nightmare on Elm Street] was one of the first movies I saw that had fun with all the possibilities that emerge—phones with tongues etc.—when you consider that the line between dreaming and waking might not be absolutely solid. That has since become a theme that runs through a lot of my favourite movies. “It's a genuinely terrifying film that is as powerful and disturbing today as it was back then. It was groundbreaking for its time with well-developed and strong female characters, a truly terrifying and unsettling killer, strong performances, a tight script, and it was really well directed. 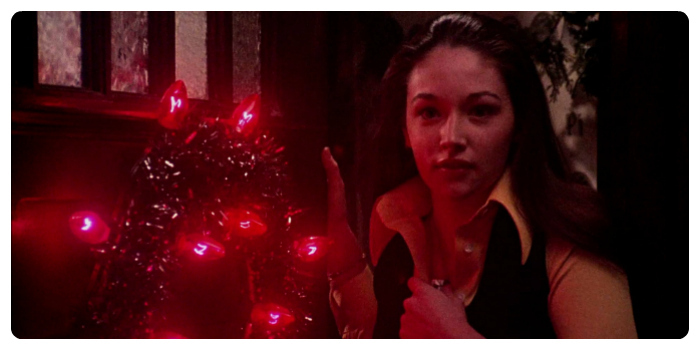 Black Christmas also paved the way for the emergence of the slasher genre and all the Jason, Freddy and Michael films that came afterwards. It was really ahead of its time." “There are so many horror movies that I love for different reasons—from Robert Wise’s The Haunting and it’s amazing use of sound and mood to create one of the scariest ghost stories of all-time, to the relentless assault of Sam Raimi’s The Evil Dead. 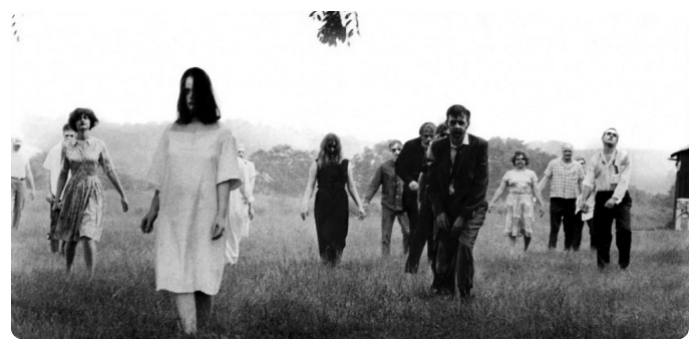 If I had to pick one, though, it would have to be Romero’s Night of the Living Dead. 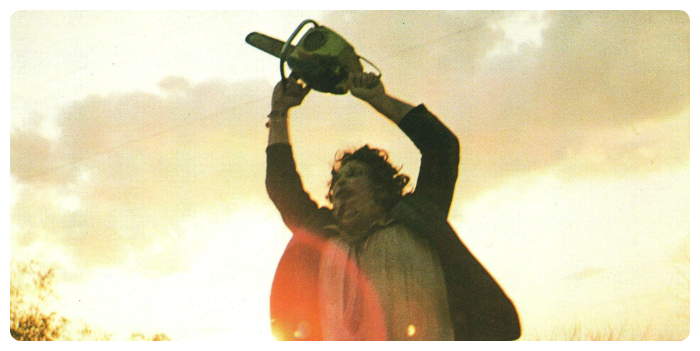 That movie crawled into my brain and laid an egg, not just in terms of my love of the zombie genre (Fido is firmly rooted in the Romero zombie mythos), but also in terms of realizing that I wanted to make movies." 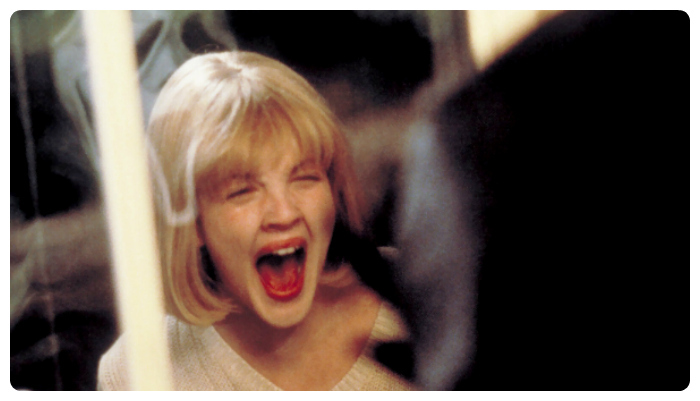 What’s your favourite scary movie, filmmakers and film fans? Feel free to share your answers below!